I’m in a Toshiro Mifune1 state of mind. 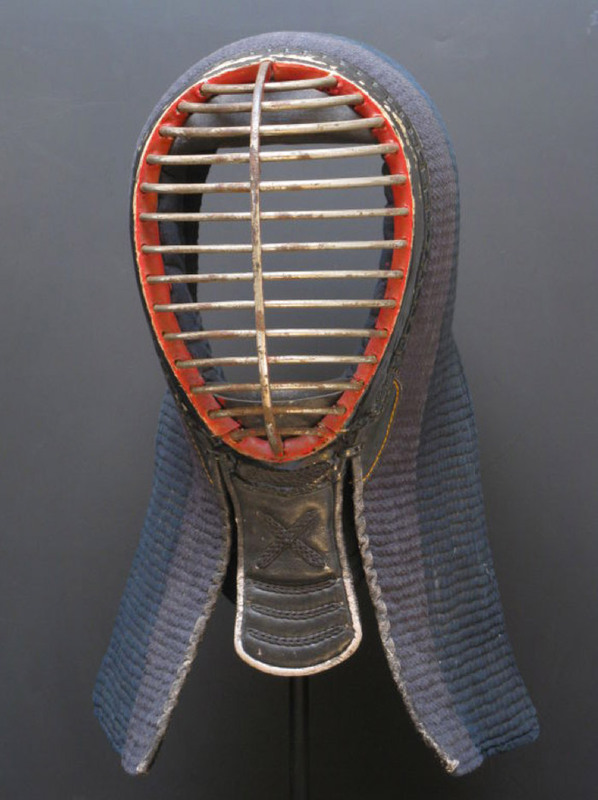 Japanese Kendo Mask from American Primitive Art. 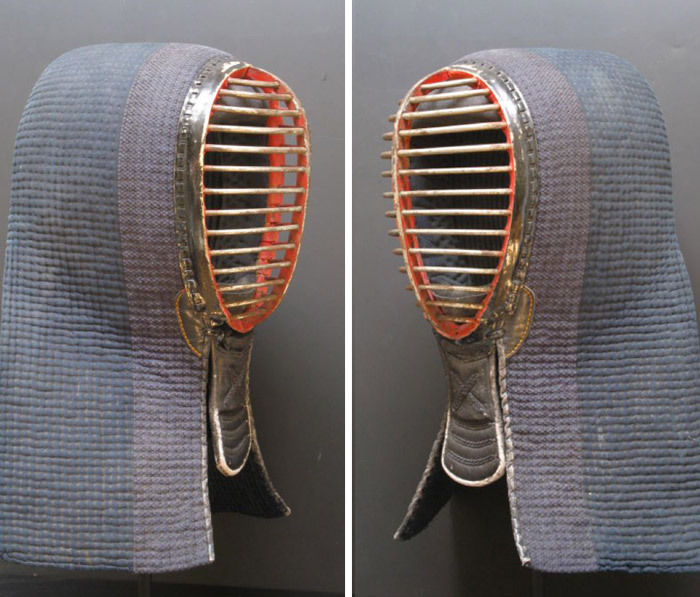 1 It’s irresistible – I can’t say Mifune without immediately thinking Belushi.